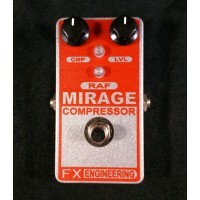 Designed for the guitarist who "doesn't like compression" but does love sustain and bold tone! This .. 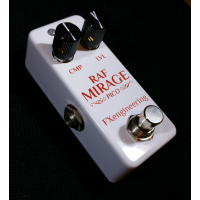 Introducing the RAF Mirage Pico Compressor! We have taken the legendary circuit from the ..